The Bahrain Center for Human Rights (BCHR) expresses its deep concern over the continued targeting of athletes by the Bahraini authorities, and their ill-treatment. The security services recently arrested Mohammed Khalil, a player in Bahrain Bowling Team, and the player of the Al- Ma'ameer Volleyball Club Ali Marhoun and his brother, the sports photographer Hassan Marhoun. They were arrested on the background of charges related to the political and legal situation in the country. On Tuesday, 29 January 2019, the police forces arbitrarily arrested the player in Al- Ma'ameer Volleyball Club, Ali Jafar Marhoun (22 years old) and his three brothers, Mohammed, Houssein and Hassan (a sports photographer). They broke into their house in Al-Ma'ameer by climbing the wall, and arrested them without presenting an arrest warrant or legal authorization for inspection. Public prosecution accused Ali of participating in placing a fake bomb on the highway. The three brothers were accused of the same charge before they were released on 19 February 2019. Ali remained in prison until the date of issuing this statement. 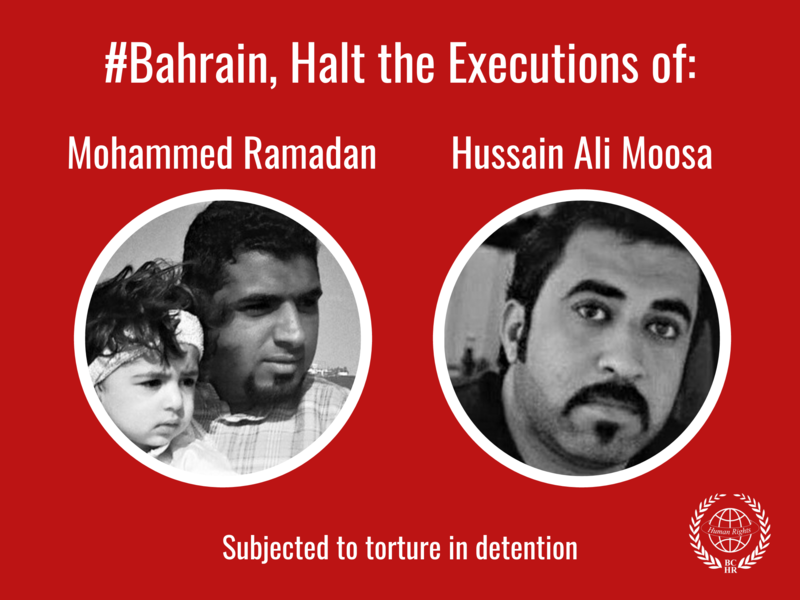 Ali's family reported to the Bahrain Center for Human Rights that the police officers responsible for the arrest of Ali had beaten him during the house raid. Ali told his family that he was beaten during the interrogation for the purpose of enforced confession. He was subsequently detained for 30 days on pending investigation. On Friday, 08 March 2019, the police forces arrested the player in Bahrain Bowling Team, Mohammed Khalil Ebrahim. He was leaving Bahrain International Airport for official participation in an international championship in the UAE. Mohammed is facing a previous sentence of one-year imprisonment for gathering with others after his arrest in 2015. His family reported the invalidity of judgment against Mohammed, being that he was on duty at the time of the alleged gathering. Since the beginning of 2019, authorities have arrested four athletes, including Jawad Al-Khabbaz, a football coach and a former press photographer. He was fired from his job in Al-Watan after the peaceful protests in Bahrain in 2011, before his release after 20 days of detention. Bahrain has been under intense international criticism for its targeting of athletes and journalists, the most recent of which was the case of Bahraini player Hakeem Al-Araibi. Hakeem is a refugee in Australia who was arrested in Thailand on the orders of the Bahraini government before being released following an international campaign to support his cause. 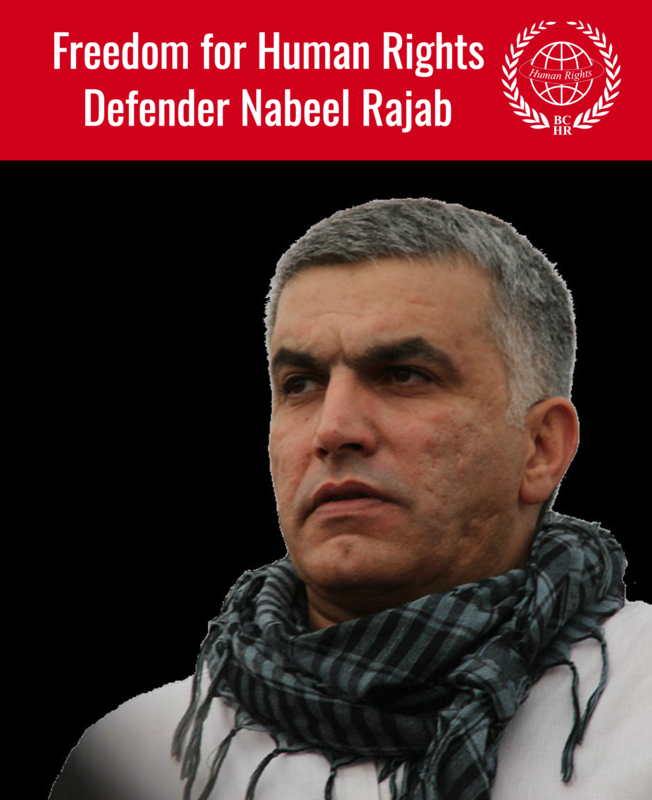 The Bahrain Center for Human Rights (BCHR) strongly condemns the Bahraini government's continued targeting of activists, journalists and athletes as well as the various human rights abuses ongoing in the country. The Bahraini government usually accuses activists of cases where confessions are extracted under degrading treatment during interrogation.